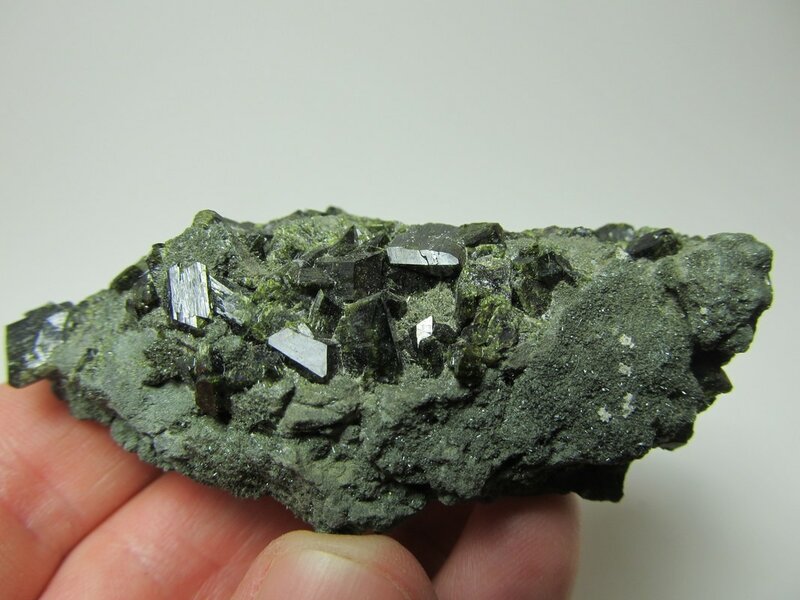 A larger cluster of several intergrown phenakite crystals from the TL. 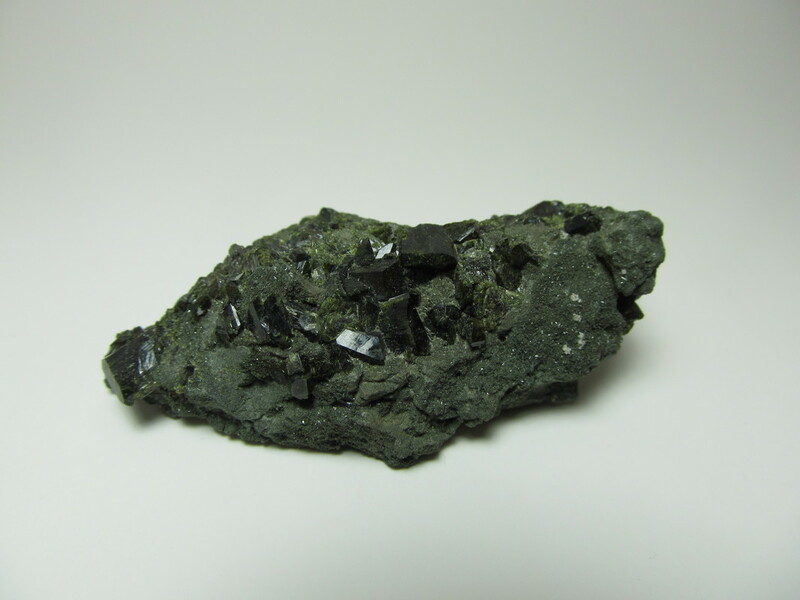 This piece would really pop with the benefit of some light abrasion cleaning. 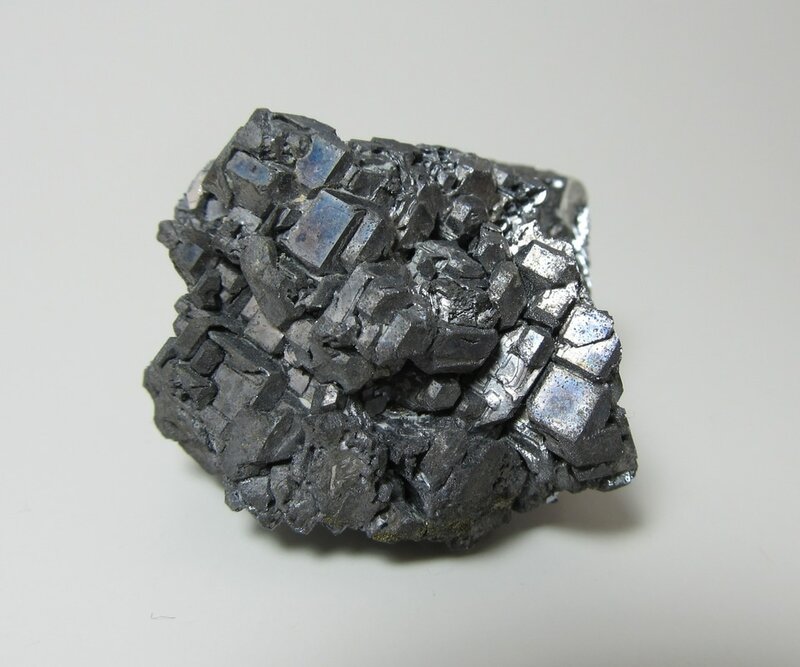 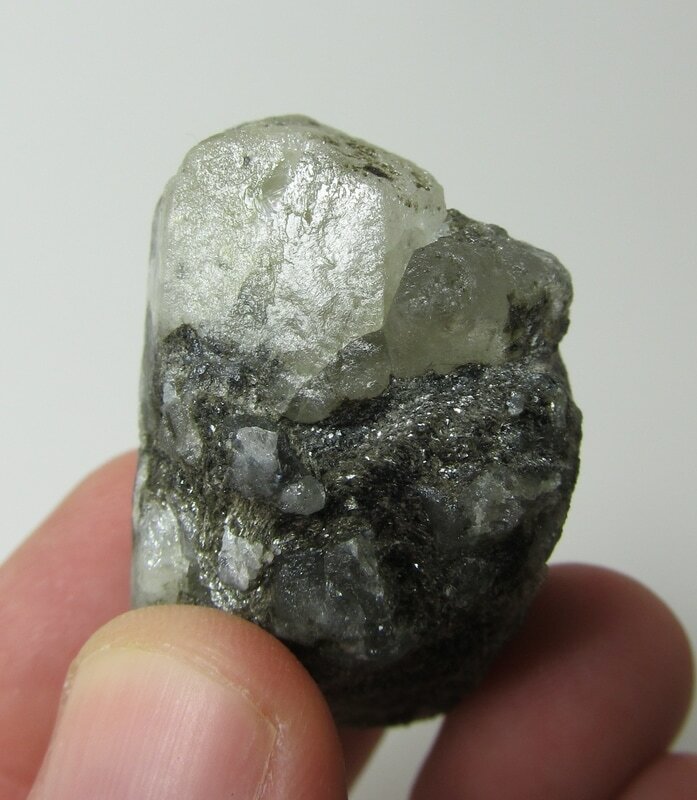 The crystals have good form and are quite large for the locale. 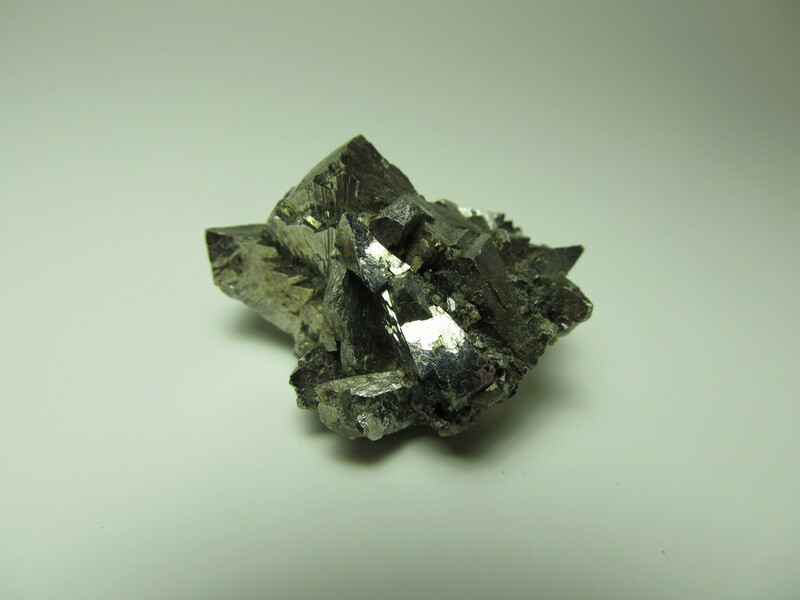 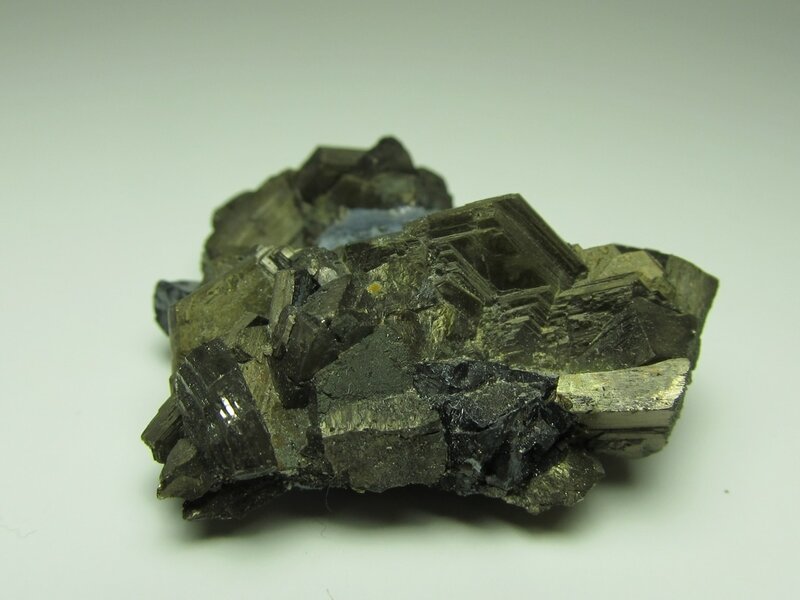 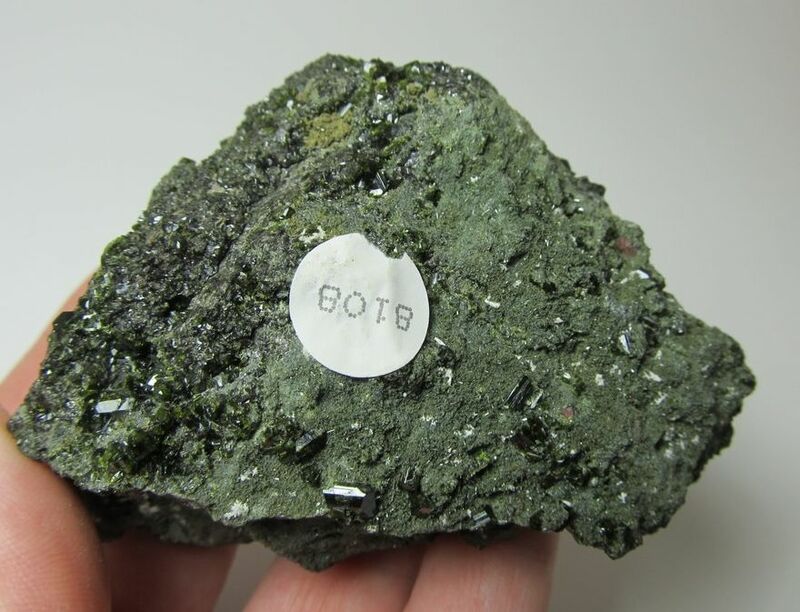 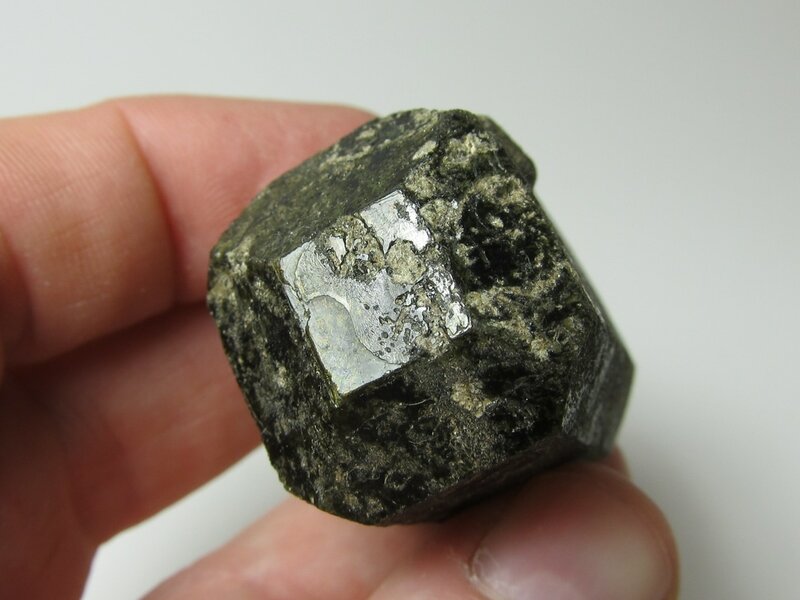 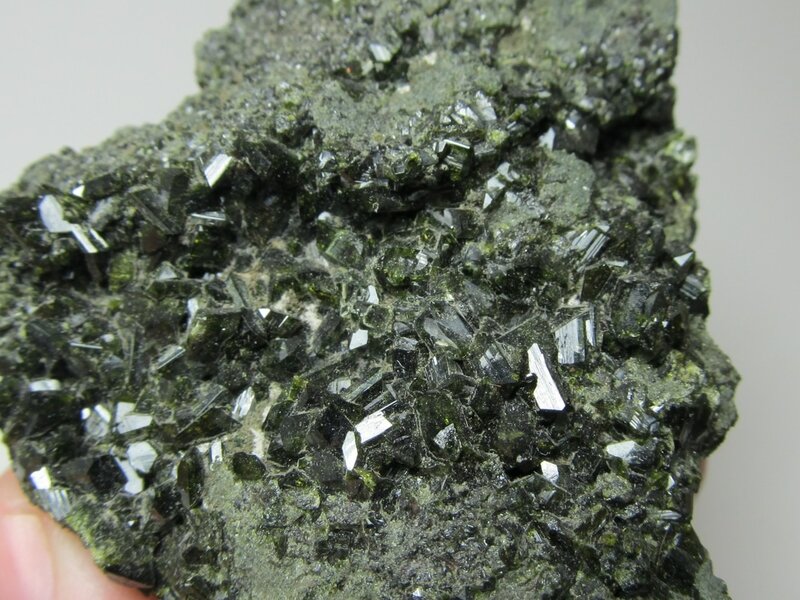 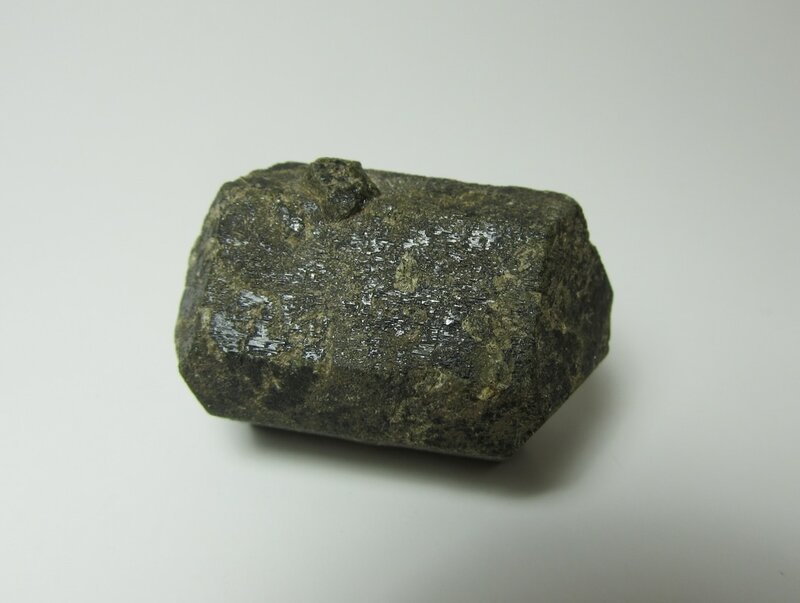 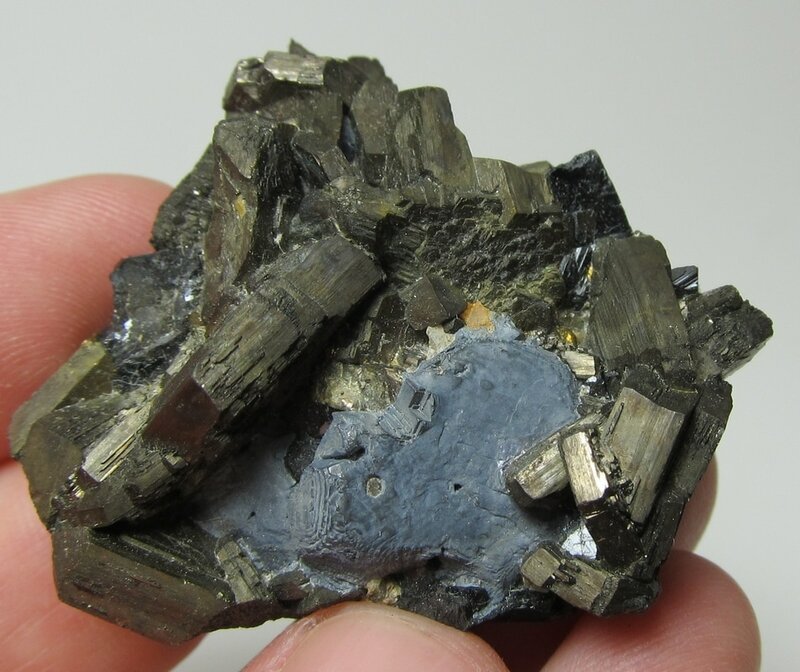 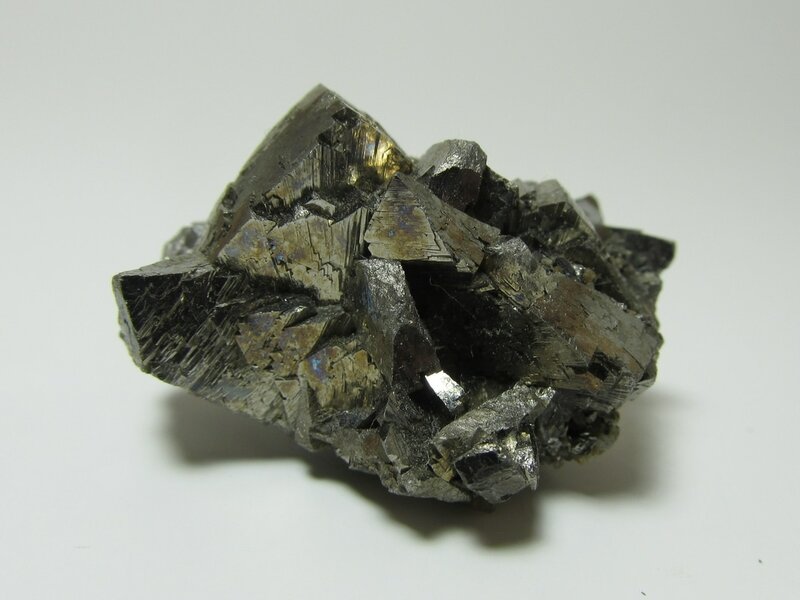 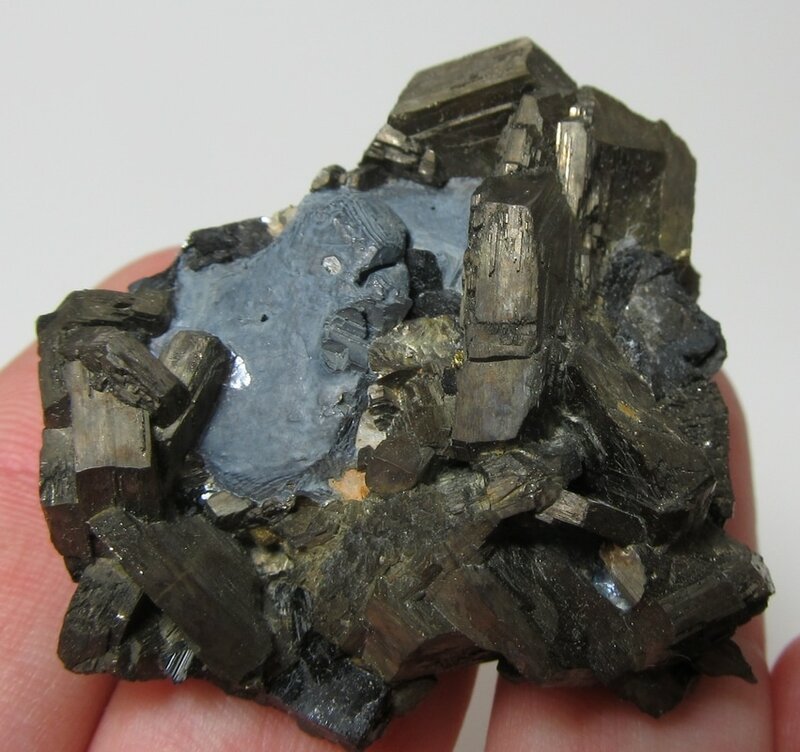 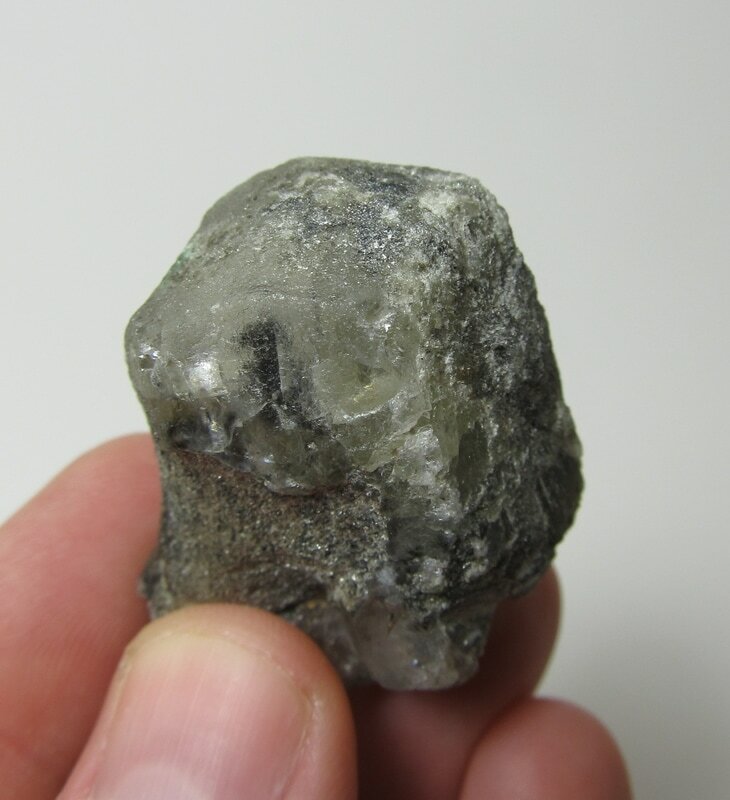 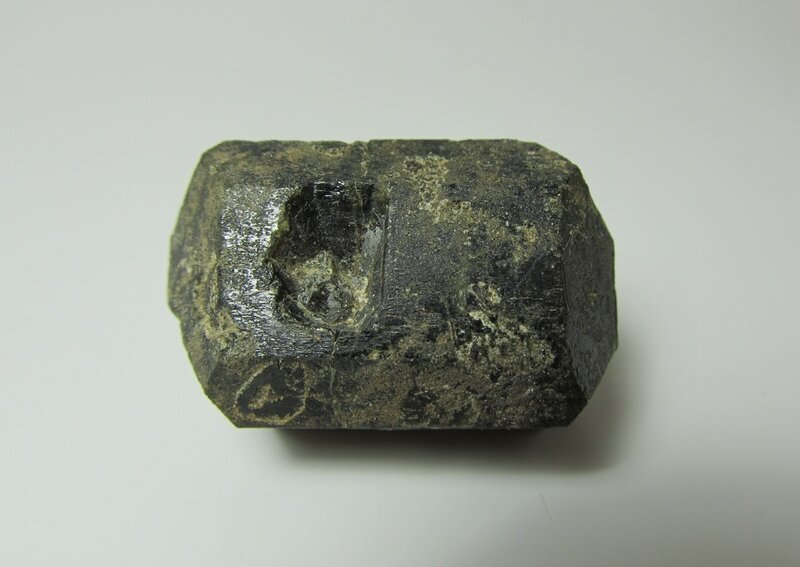 Epidote specimens from Russia are far from common on today's market, and this locale is seemingly rare. 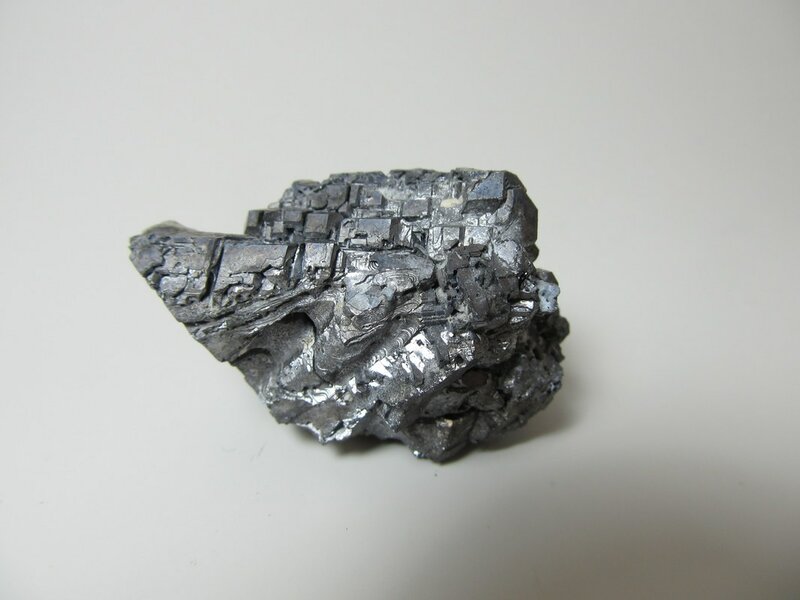 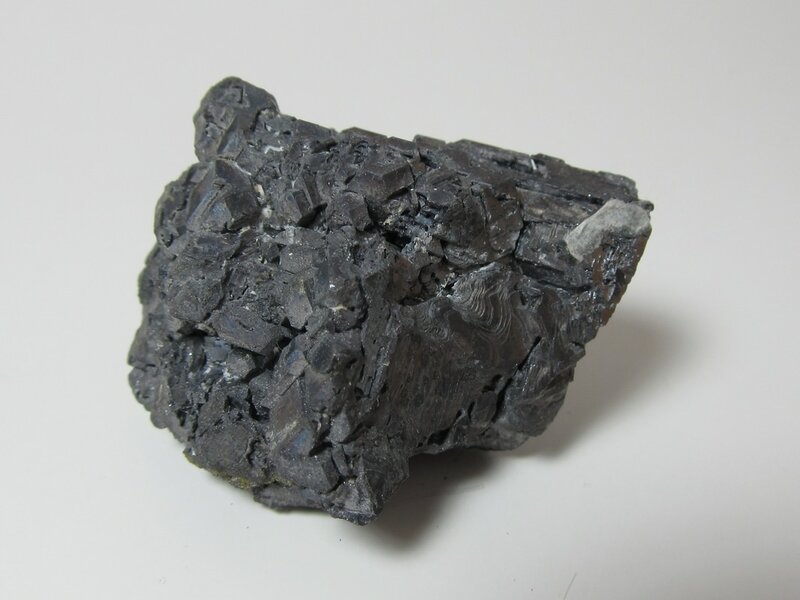 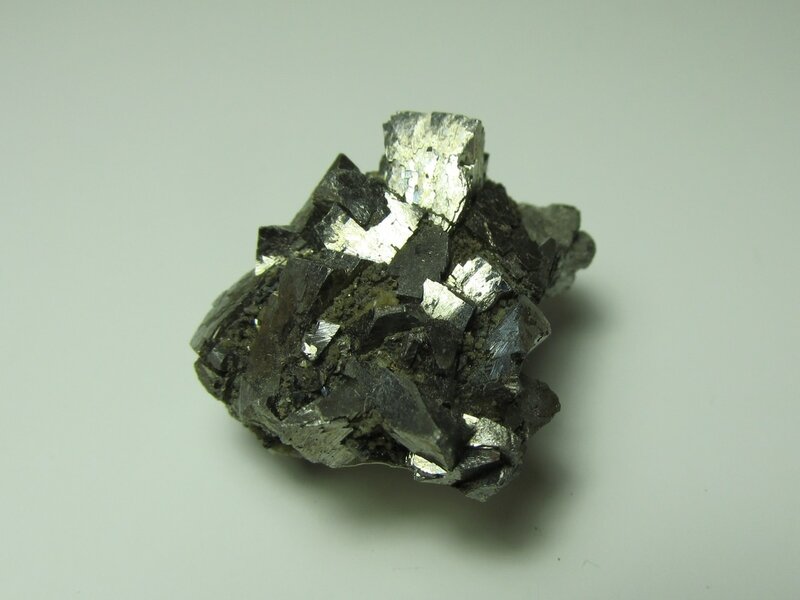 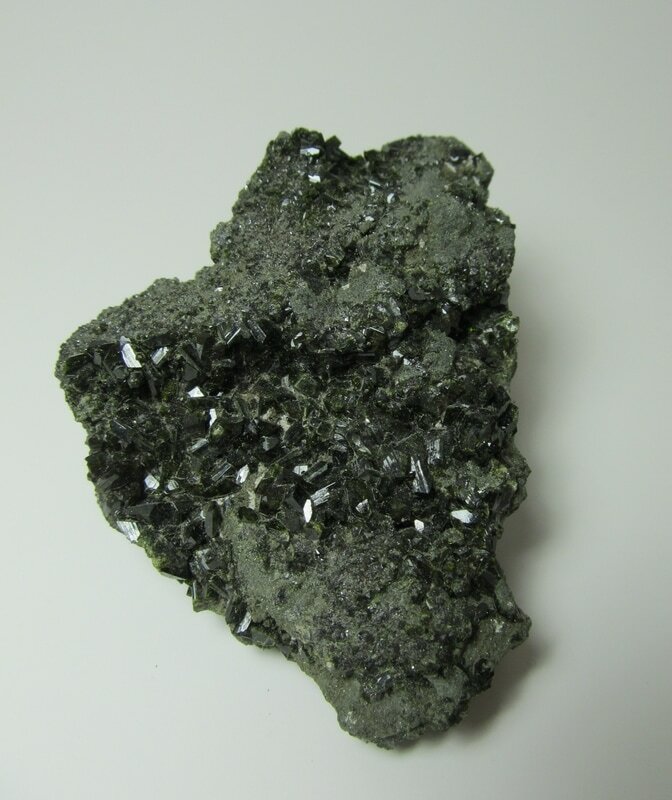 The specimen is host to scattered, lustrous epidote crystals, most of which are well terminated. 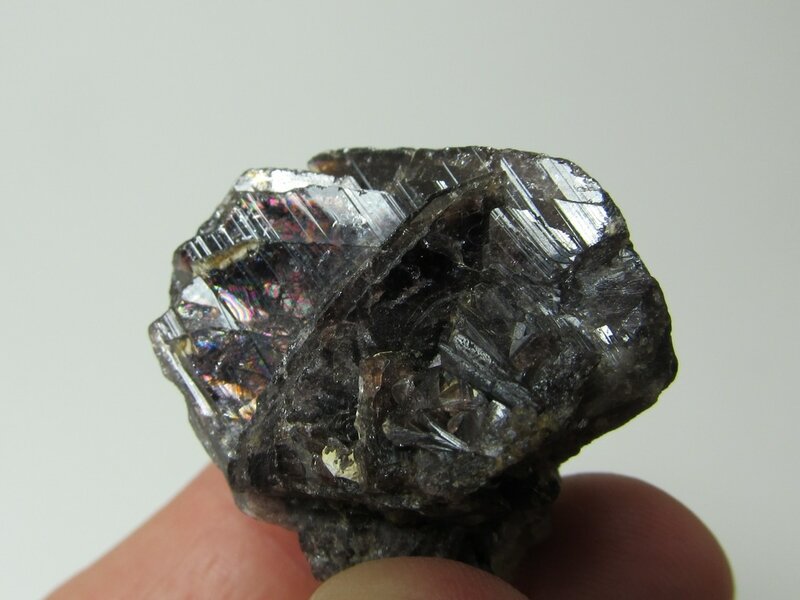 Could be trimmed slightly for perfection.